Are you looking for any job? We would go through your CV and also discuss with you the kind of work culture you want to work in and amount of renumeration you expect. 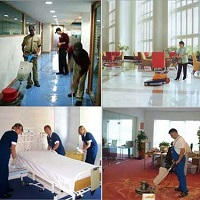 We are a prestigious company based in Ghaziabad, Uttar Pradesh (UP) and our Placement Services are very prompt. We maintain a comprehensive data bank of job openings and also keep it updated. 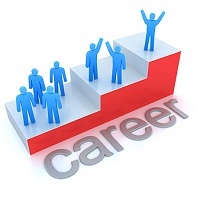 We ensure to get you placed immediately and would also get you the desired salary. We charge a very reasonable fee for our services.